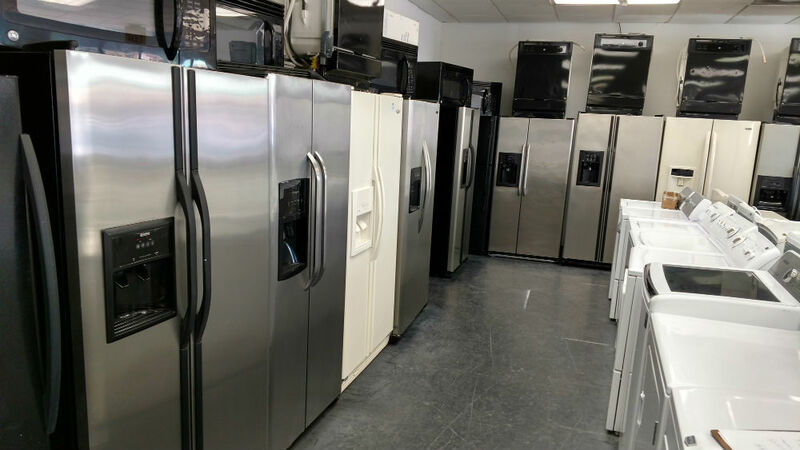 When you visit PG Used Appliances in Washington DC, you can find a wide variety of used appliances, including fridges, washers and dryers, stoves / ovens, dishwashers and microwaves. Your washing machine may suddenly break down. When you look at your budget, you just do not have the right savings to replace your broken down appliance with a top of the line brand new one. You might also be wondering about your choice to purchase pre-owned appliances. Be assured that we carry high quality appliances that give value for your money. If you do not have a lot of time to look around for sales and rebates, an alternative option is buying Washington DC used appliances. Getting a used appliance is no longer the complicated business it once was. We at PG Used Appliances have many years of experience and will guide you in your decision towards the purchase of these items. 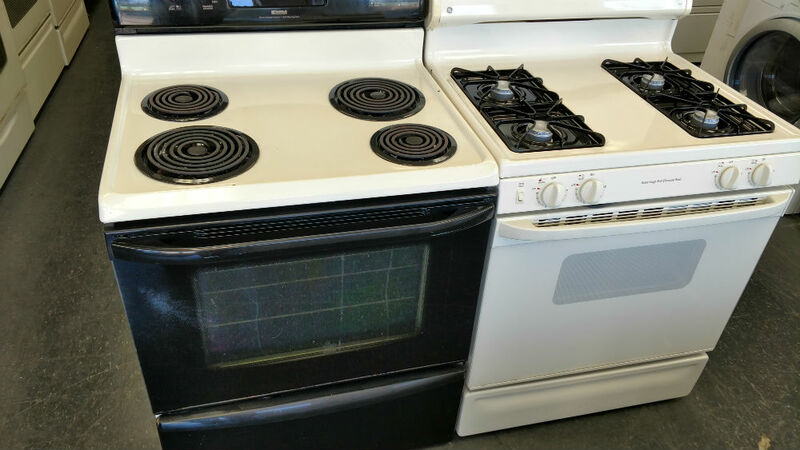 Before the used appliances are put out for sale, we ensure that everything is thoroughly inspected. What is found to not be in usable condition is sold to the scrap yard for recycling. Washington DC used appliances have a thirty-day warranty. That means within the specified time period, any faults experienced with the appliances are fixed for free and replaced if necessary. After 30 days, if you return the appliance to the store, you will only cover for any new parts needed. 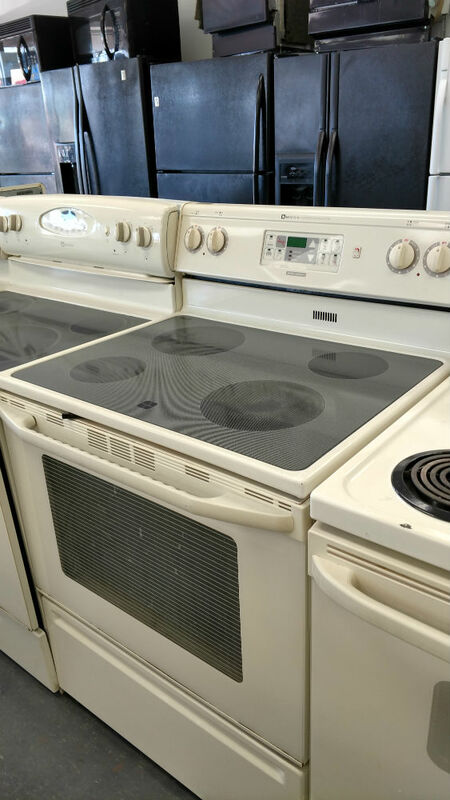 If you have never considered buying a used item, you may not know what the advantages of getting a pre-owned appliance are. 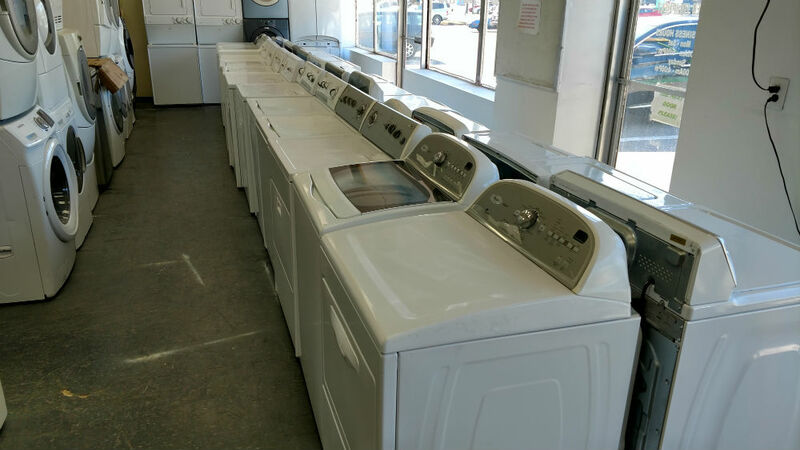 The following are reasons why we think buying used appliances from a reputable dealer is a great idea. 1. You get an appliance that has a long lifespan. 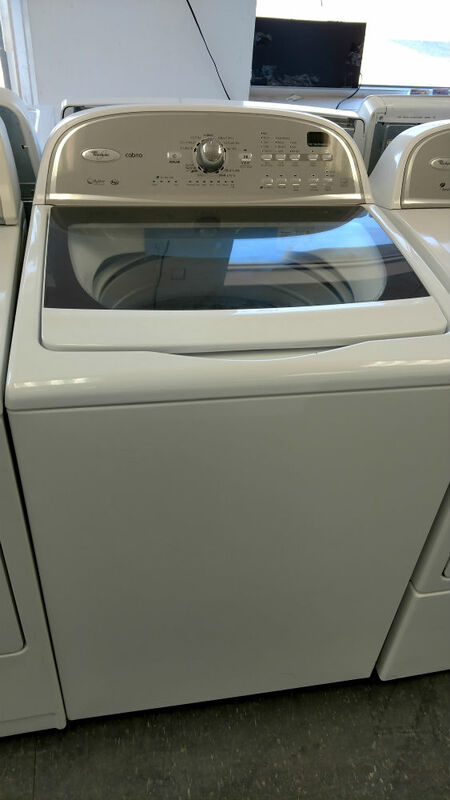 When you purchase a Washington DC used appliance, you will get equipment that is durable. Bear in mind that only top quality appliances have a life span long enough to experience a change of owners. Of importance to note is that most people today will buy a new machine and sell an old one because there is a new model out. The old one being sold will still have plenty of functional life in it. This makes buying used appliances a cost-effective way to make the most of a household budget. 2. You can get the Washington DC used appliances at rock bottom prices. This enables the shopper to get different used appliances that suit their budget. 3. Some of the appliances that we label as used are still quite new. The word ‘used’ is loosely applied to describe anything that is not straight out from a stock room. An appliance that was a floor model at some salesroom may end up in our showrooms. Other items could be too big for the homes they were bought for. Other appliances have a small scratch or dent which prompts the manufacturer not to label it as a new item. So, if you are shopping on a budget and need something that gives value, quality and durability, visit us at PG Used Appliances.